Philo, the social TV check-in service, has struggled to compete against rivals like GetGlue and Miso. Now, it’s being acquired by targeted marketing company LocalResponse, which is looking to expand its service to TV check-ins. New York city-based LocalResponse announced today that it is buying Philo, also based in New York, and adding CEO David Levy as an advisor, Philo CTO Jessica Lowe as its new CTO and two other Philo developers to the team. The price of the acquisition was not disclosed. LocalResponse offers a real-time social advertising platform that allows local retailers and national brands to send out targeted tweets to consumers, based on where they’ve checked in or where they say they are on social networks. The company has produced some solid results for customers, who are able to drive engagement and actions based on this targeted model. Now with the addition of Philo, it will be able to incorporate social TV check-ins into the mix, allowing brands to serve up ads that complement a user’s TV watching habits. Nihal Mehta, CEO and founder of LocalResponse, told me that Philo was making progress with a service that allows an advertiser to know what show a user is watching through their check-in and then allowing them to deliver an ad on Twitter at the same time their ad appears on TV. If LocalResponse can move forward with this technology, it would be another step in taking social TV watching and leveraging it for advertising. Shazam is using its audio fingerprinting technology to deliver targeted ads to TV viewers who use Shazam while watching TV. Yahoo (s yhoo), which bought IntoNow, could also be moving in this direction, delivering additional content on a second screen alongside broadcast TV ads when it hears the commercial. This is the next step for advertising in the living room. 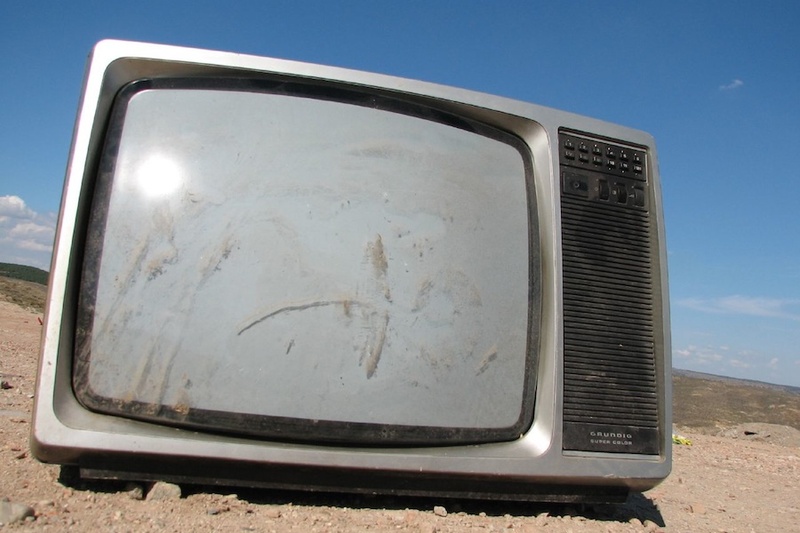 By tying into social TV behavior, companies are getting another shot at hitting consumers. By buying Philo, which was backed by North Bridge Venture Partners and DFJ Gotham, LocalResponse gets a crack at that too. Philo seems to lag behind its rivals in terms of audience, so I’m not sure how much scale it brings to LocalResponse. But it appears that LocalResponse was more interested in Philo’s emerging ad technology and personnel than its social TV reach.